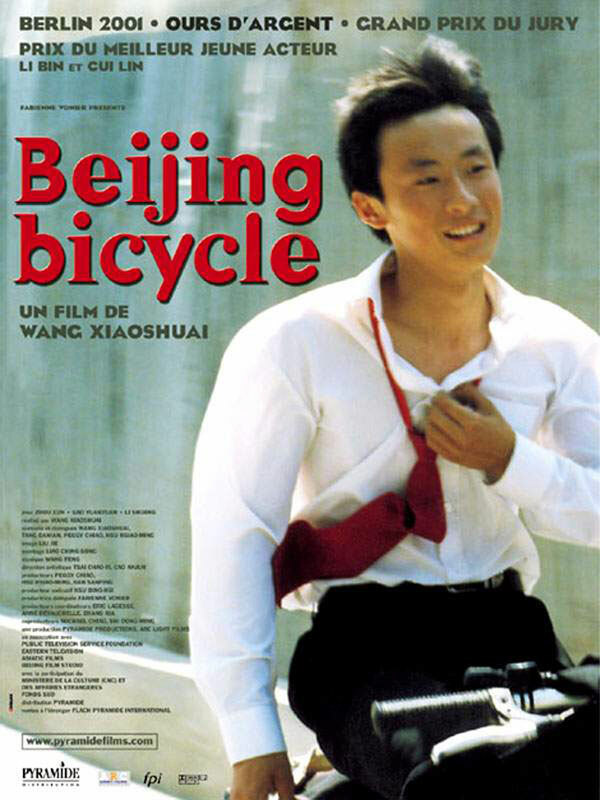 Summary: Beijing Bicycle” is the story of two stubborn teenage boys, Guo from the country and Jian from the city. Both boys are engaged in a duel to claim ownership to the same bicycle. These two antagonists cherish the bicycle for their own reason: one for work, the other for fun. Symbolically, the bicycle becomes the symbol of old China in clash with modern China. The question is not only how will the country boy and the city boy resolve their problem, but metaphorically, how will the two worlds of China work together and coexist amidst their society’s changes.